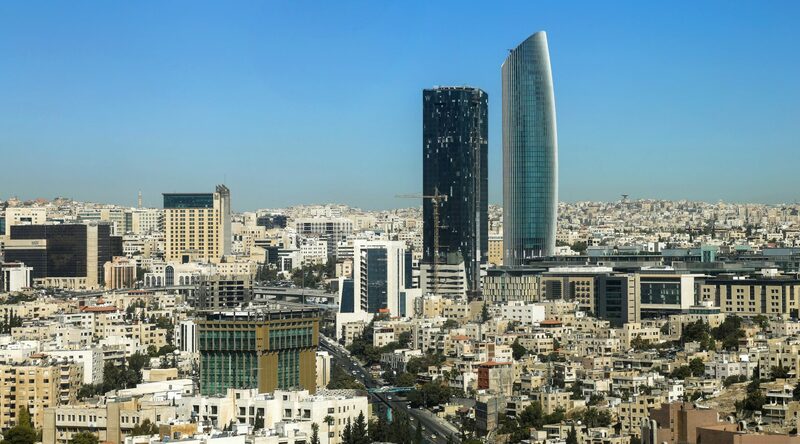 BeyondCapital, a new venture intended to support Jordanian entrepreneurs, fund managers and investors, was launched in Amman this week. BeyondCapital is an LC created in a joint venture between the entrepreneur support non-profit Endeavor Jordan and Amman-based venture capital firm Silicon Badia. It’s backed by a $10 million fund provided by USAID, the U.S. government agency that administers foreign aid. “With BeyondCapital, we aim to closely tackle most of the challenges faced by entrepreneurs, be it through improved access to mentors, networks or capital,” said Ali Al-Husry, a BeyondCapital board member, during the launch ceremony in Amman. Al-Husry added BeyondCapital will also address challenges faced by investors in Jordan, which include weak infrastructure and a lack of training targeted at fund managers and angel investors. By providing support to entrepreneurs and investors alike, BeyondCapital hopes to propel job growth, increase equity investments and develop more fast-growing businesses in Jordan. It’s difficult for early-stage Jordanian companies to get mentorship, while at later stages they struggle to access capital. With help from Endeavor Jordan, BeyondCapital is launching a two-year program for startups that provides advisory services, access to capital and access to mentorship. From the investment side, there’s a relatively small pool of investors in Jordan, and a lack of infrastructure and training available to new investors, while angel investors are hesitant to invest in unproven startups due to the risks. Under the direction of Silicon Badia, BeyondCapital will run investor training programs, support the establishment of funds and facilitate introductions to a network of potential investors (limited partners) and direct investment in select funds. 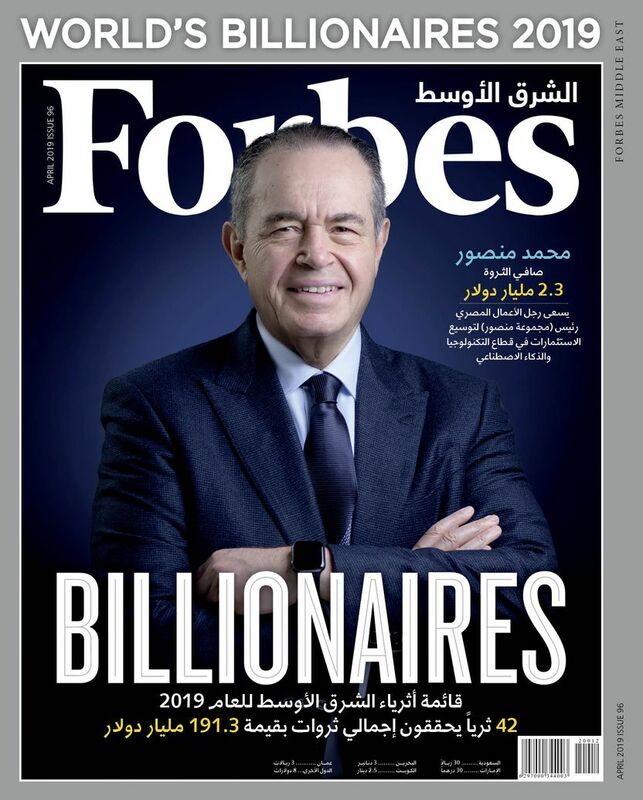 It will also look to encourage angel investors in Jordan through training programs and a co-investment approach, which will help mitigate associated risks. USAID’s funding for BeyondCapital comes as part of the Middle East North Africa Investment Initiative, which is also implemented in Lebanon, Iraq and Morocco. "Beyond Capital will improve investor and business access to equity capital, advance the development of the financial system, and encourage increased equity investment in early-stage businesses. 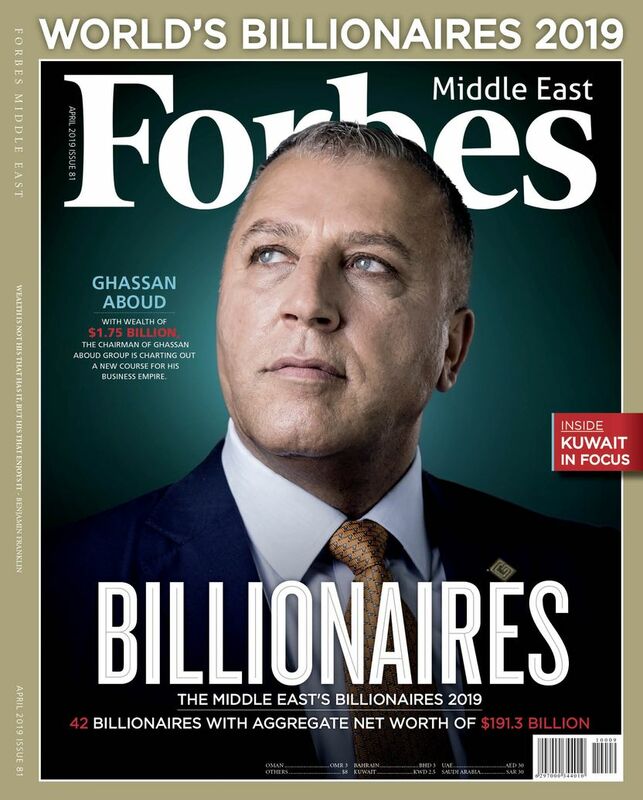 This will have a significant impact in propelling Jordan’s economic growth,” said Jim Barnhart, the Acting Deputy Chief of Mission for the U.S. Embassy.